Do you like to have a good kek!? Are you a fierce warrior ready to defend your people!? 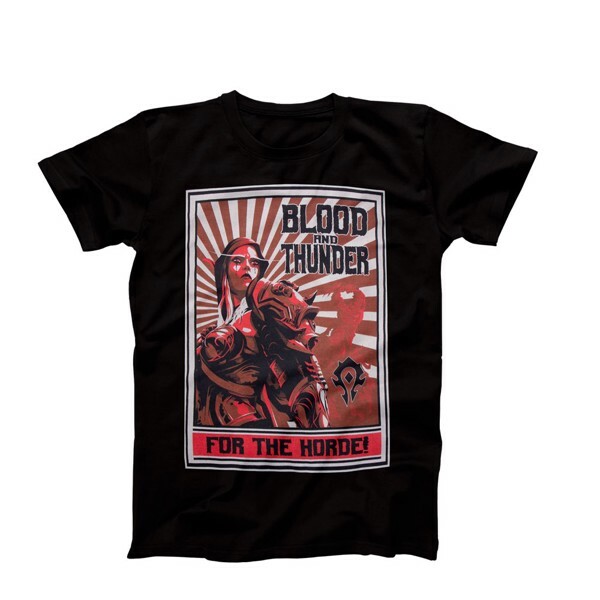 Now you can show you are for the Horde with this black T-Shirt. 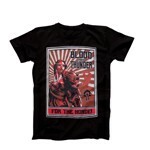 Represent the Avenger in style and grab yours today.